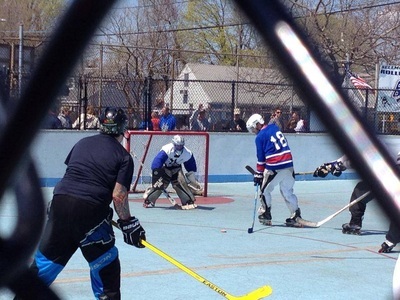 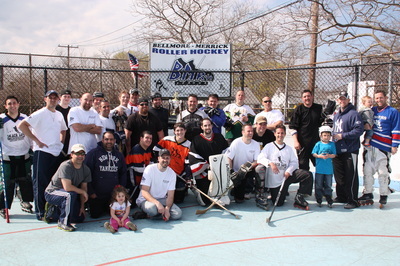 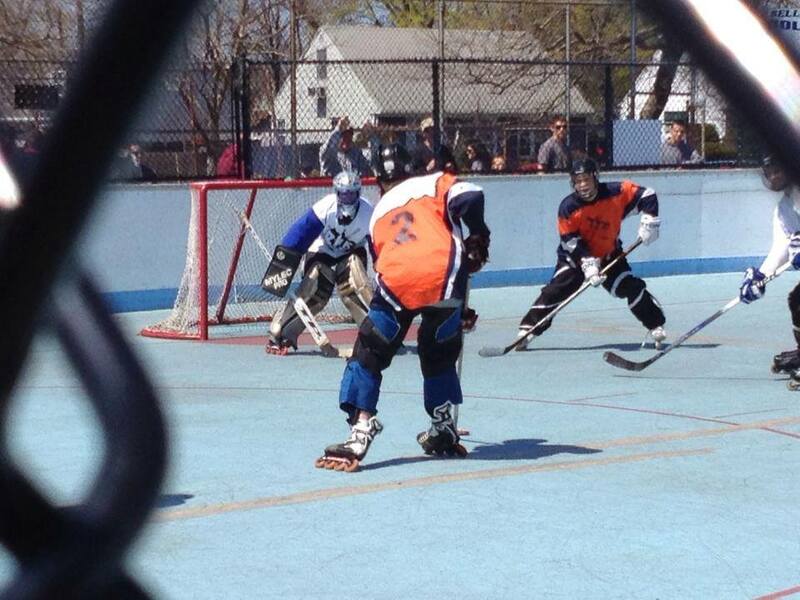 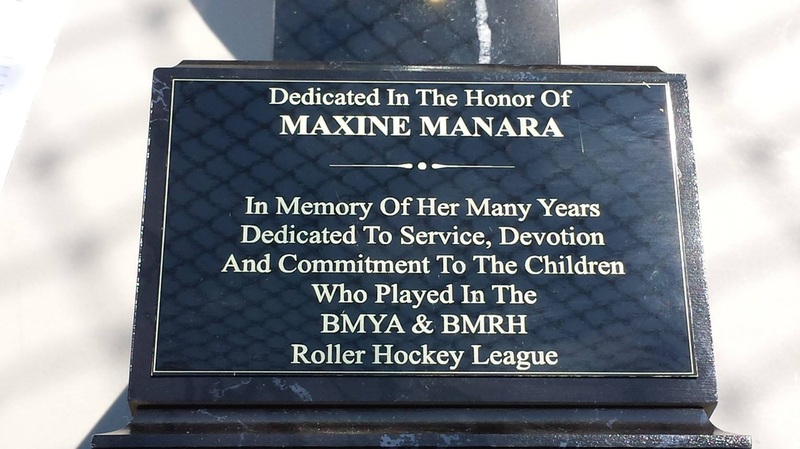 The BMYA/BMRH Alumni Association held its 3rd Annual Alumni Game in April 2014. This event once again served as a major fundraiser for the league. 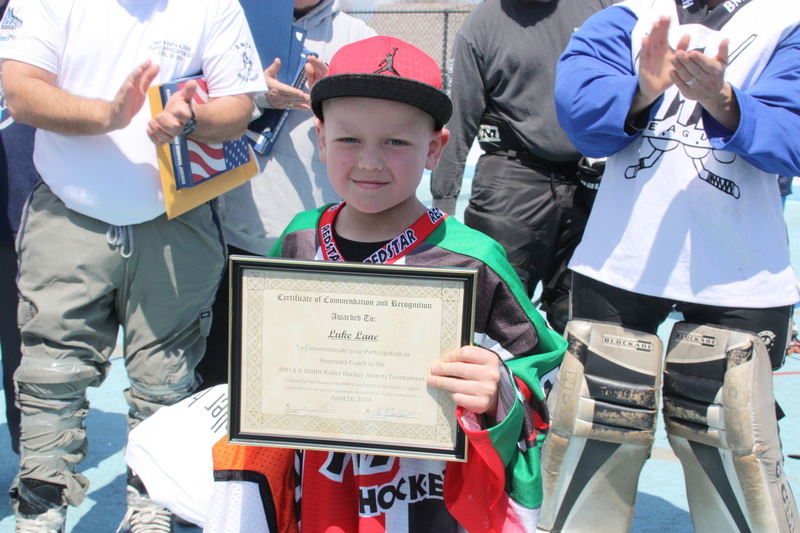 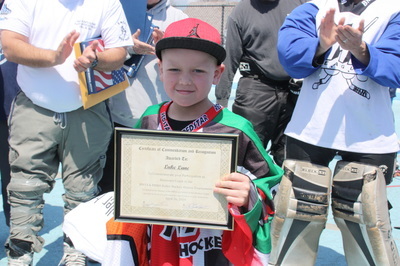 Funds raised were put towards scholarships and the upkeep of the rink and roller hockey program. 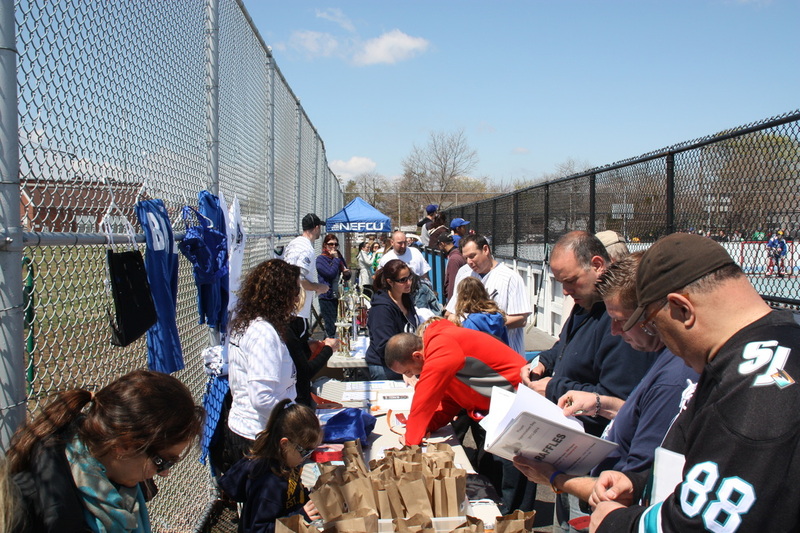 This year we did held a tournament of 4 teams and the outcome was just pure amazing - Great games, great raffles, great food and the Alumni Cup being raised and dropped all within a matter of seconds. 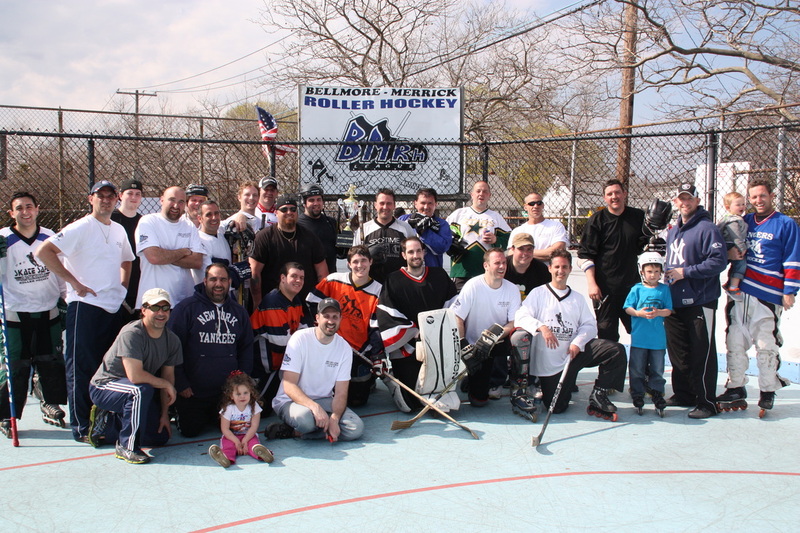 The next alumni game is scheduled for April 18 2015. - Below is some pictures from the 2014 Alumni Game/Tournament.